Combines fragrant skin protection, intense moisture and regeneration in one. 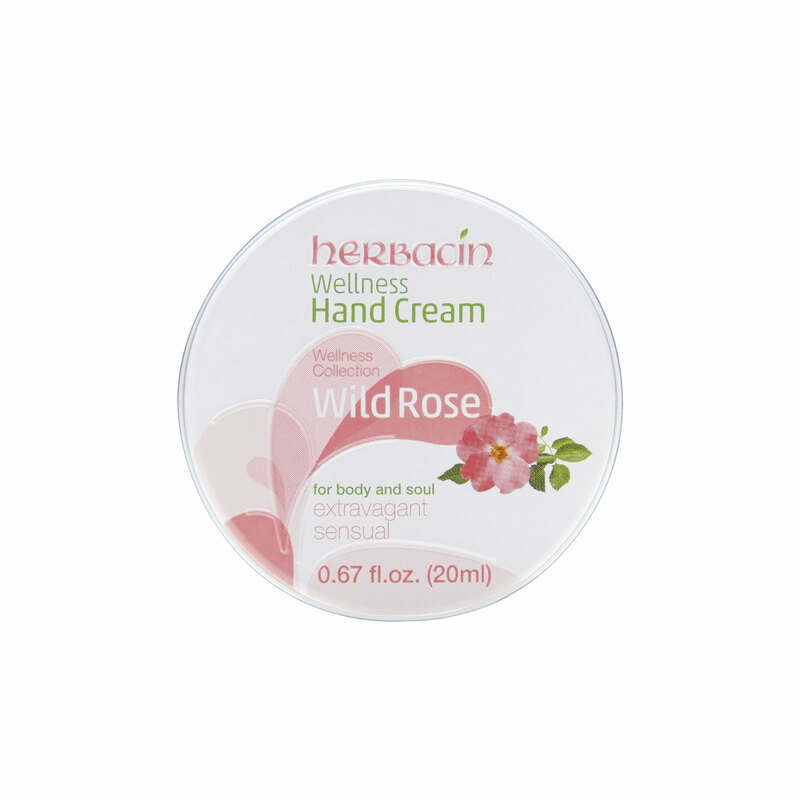 Herbacin Hand Cream Wild Rose. Pamper your hands with natural fruit extracts of wild roses for a wonderful sensation of well-being. This Herbacin Wellness Hand Cream smoothes dry, chapped hands, with long-lasting hydration. The Herbacin Wellness Wild Rose hand cream combines powerful skin protection with intensive skin care and regenerative properties. Also available as wellness bath or gift set.